The Vocas MB435 Mattebox is packed with features that protects your camera and enhances your creativity. 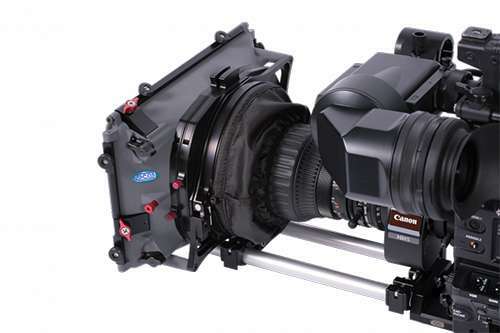 The MB-435 Mattebox is designed with filter frame size 4″x5.65″ with all the unique Vocas features at an economical price that is affordable. 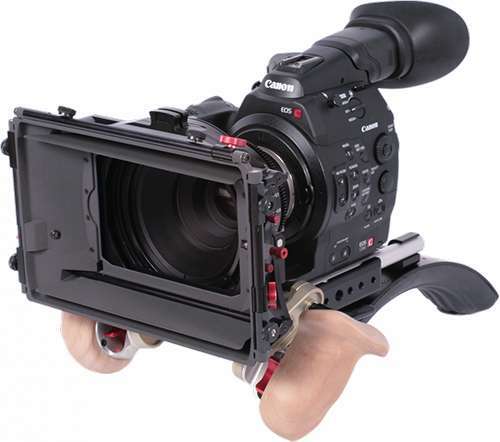 Also being fully compatible with Arri or Zeiss big barrel lenses including an complement range of accessories that suit the MB435 such as under camera shoulder mount with 15mm rails supports rail and Swing away brackets please view the video to see how versatile this mattebox is. The build quality is superior using techniques like moulded carbon fibre which is robust and durable and will last for years to come.